Comment: In large trials published in 2005 and 2010, fenofibrate did not improve cardiovascular outcomes significantly in patients with type 2 diabetes (JW Cardiol Jan 5 2006 and Mar 14 2010). Although gemfibrozil lowered rates of cardiovascular endpoints in older trials involving high-risk nondiabetic patients conducted largely before the statin era — for example, the Helsinki Heart Study (JW Gen Med Nov 17 1987) and VA-HIT Trial (JAMA 2001; 285:1585) — most such patients would now receive statins as first-line therapy. Thus, the recent rapid expansion of fenofibrate prescribing is unwarranted. One reason for this phenomenon is aggressive marketing of fibrates; another is confusion among clinicians about the lack of hard evidence to support add-on triglyceride-lowering therapies in patients receiving statins. Prescribing of Fibrates Is Booming in the U.S. – General Medicine. From J Watch: These recommendations concur with recently released guidelines on primary and secondary stroke prevention. The main message about revascularization for symptomatic carotid stenosis is that stenting should be avoided in older patients (e.g., aged 70) but might be as safe as endarterectomy in younger patients. However, a more important question is how either revascularization technique compares with intensive contemporary medical therapy, particularly in asymptomatic patients. As evidenced by the number of recommendations that are based on consensus in the absence of definitive evidence, opportunities for further research abound (e.g., the “imperfect correlation” between severity of carotid stenosis and ischemic events, methods to improve diagnostic accuracy, the effectiveness of carotid surgery in women). Large gaps in knowledge about vertebral arterial disease will be difficult to fill because of its relative infrequency compared with carotid artery disease. 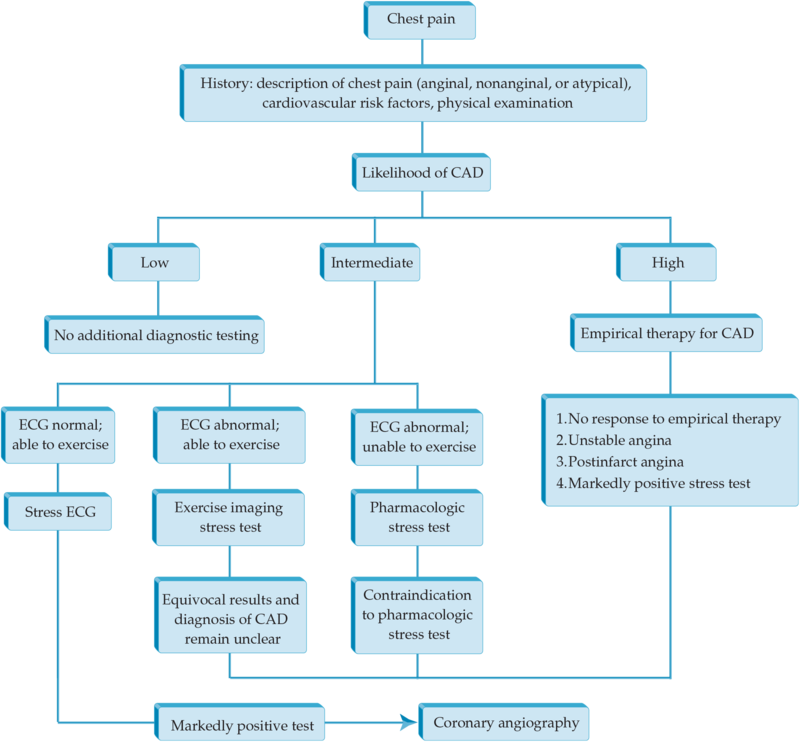 Guidelines: Extracranial Carotid and Vertebral Artery Disease – Cardiology. The Times reported on a demonstration of the “artificial pacemaker,” but the device and various successors were not ready for prime time until decades later.